Everyone is the Ultimate Driver in training. What separates the good from the great or the mediocre drivers from the above-average driver is just a matter of experience and sometimes a little help. An ultimate driving machine like BMW can’t perform unless it’s using premium fuel such as Shell V-Power NiTRO+, and no driver can truly hone their skills without a tiny bit of instruction behind the wheel. 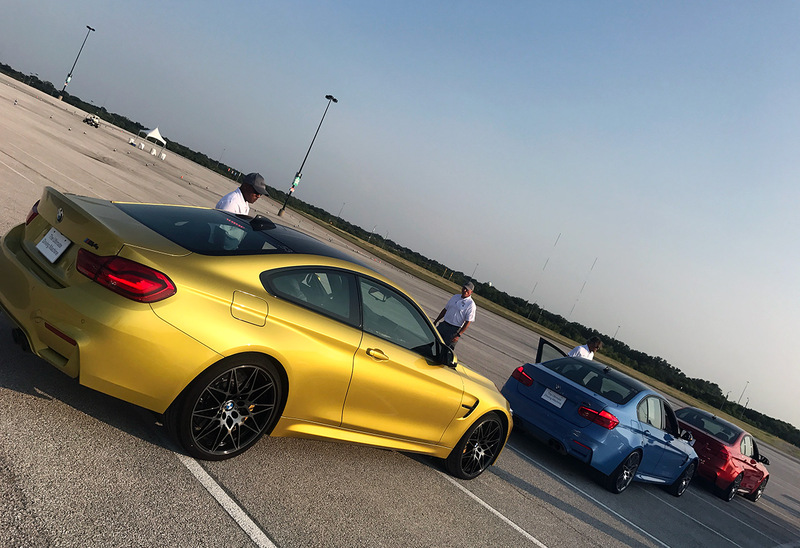 Thankfully for us, with the help of a BMW-certified instructor, we were able to drive, learn, experience and explore all that the BMW M3 and M4 can do on the track during an ultimate driving session in Dallas, Texas. 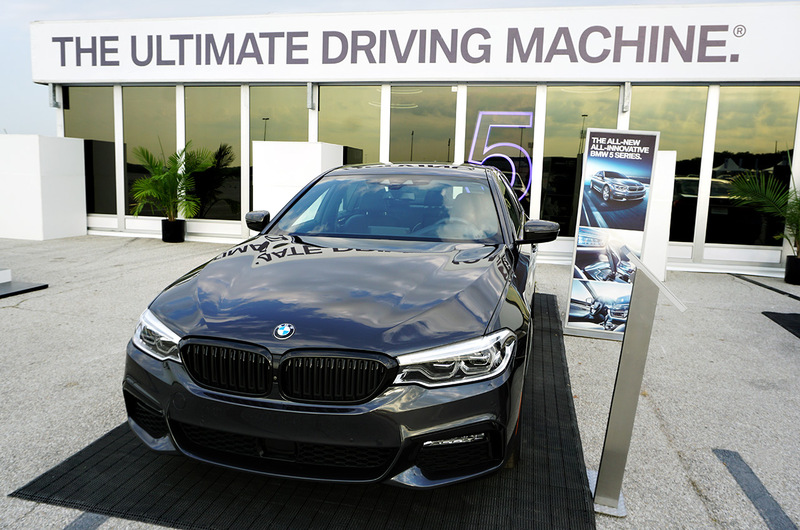 The BMW Ultimate Driving Experience has something for everyone. 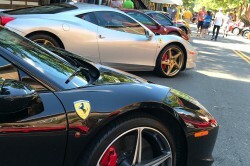 Touring six different cities, there are a variety of activities to satisfy the secret race car driver that lives within you. To help you in your pursuit of becoming the ultimate driver, BMW has lined up an impressive range of vehicles as well as instructors to help you assess and improve your skills behind the wheel. 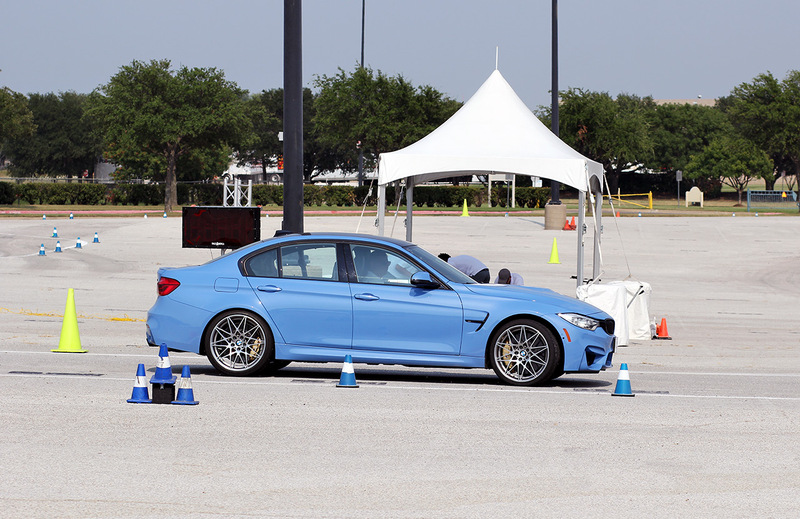 For the ultimate driver in training, BMW offers an array of on-track skills testing and lessons such as Autocross, which includes two hours with an instructor behind the wheel of the all-new BMW 5 Series. 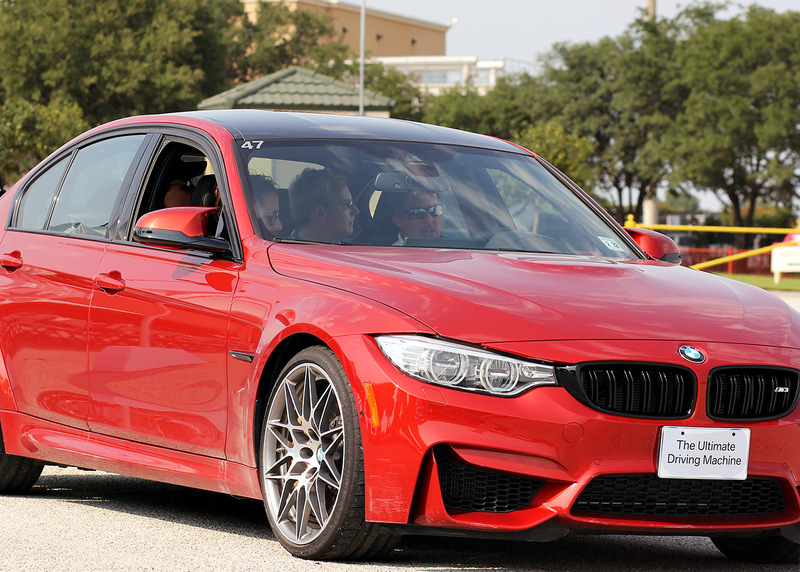 BMW also offers an opportunity to take the M Car Control Clinic, which gives you a full day driving the BMW M3 or M4, some of the highest-performing vehicles on the planet with individual coaching. For those that just want to hit the road, there are street drives where you can experience a full range of BMW models on a quick test drive all to yourself. 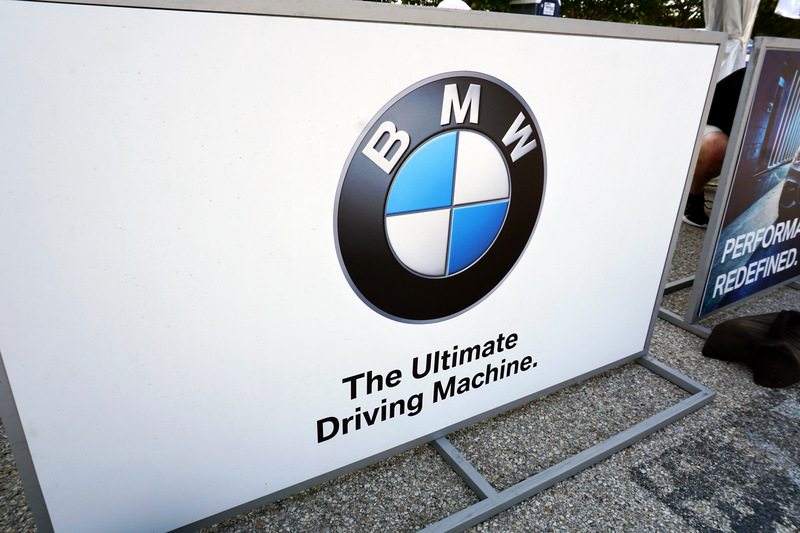 And, because BMW knows that starting at an early age can help you become a great driver, for the young’uns–that’s age 21 and under–there is a teen driving school that serves as an introduction to driving theory in the BMW X1 and 2 Series. Spending a full day driving some of the highest-performing vehicles on the planet is our ideal of a great day. 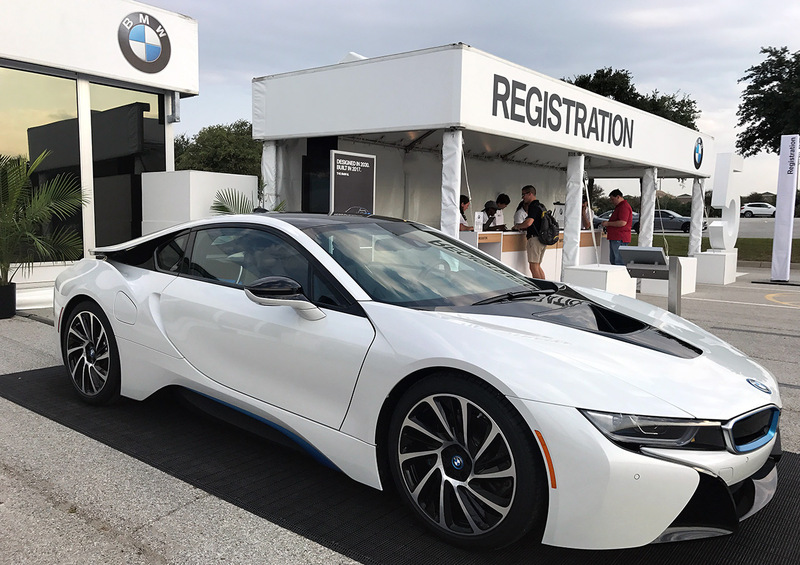 We were fortunate enough to get behind the wheel of some powerful M Series BMW’s with several BMW-Certified instructors including our favorite who was a former NASCAR driver. 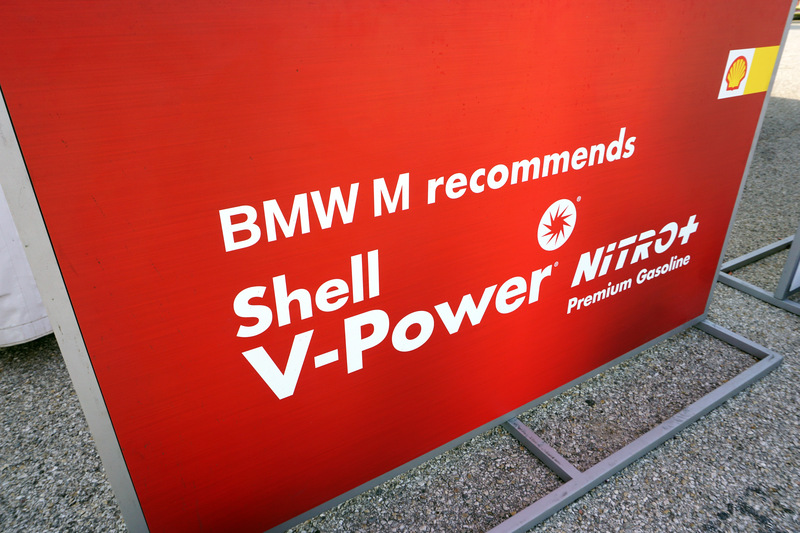 We not only put the agility, power, and brakes to the test, we also carefully paid attention to how the car performed with Shell V-Power NiTRO+ Premium Gasoline in the tank. 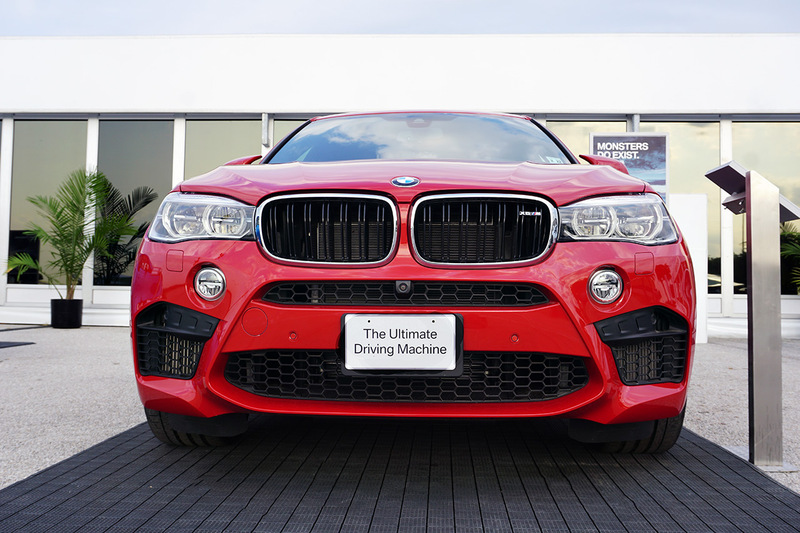 What was clear from the moment we sat in the driver’s seat is that we liked the power that BMW M Series cars have to offer. During our time in Dallas, we were fortunate to hit the street in the BMW Alpina B7. 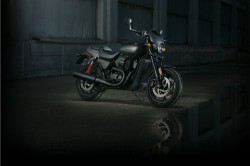 We loved how smooth it drove and more importantly, we enjoyed the luxurious feel it offered. However, it was the high-performance BMW M4 Coupé that made the biggest impression on us. It was lightweight and equipped with the 431 hp M TwinPower Turbo inline 6-cylinder petrol engine, which made our attempt at precision driving a bit more attainable. Maybe we are biased because we tend to lean towards sports cars, but being on the track behind the wheel of the BMW M4 gave us an unadulterated racing feel–or perhaps it was that Shell V-Power NiTRO+ Premium Gasoline running through the engine. If you drive well and stay smart while on the road, you will be rewarded. For those that learned, mastered, and completed BMW’s M Car Control Clinic, they were rewarded with an opportunity to enter their best lap time at the event and entered a nationwide contest and a trip to Thermal, California to compete with other finalists in the Ultimate Driver Test for the chance to be crowned as the Ultimate Driver. If you are smart enough to use the premium gas recommended by BMW, Shell V-Power NiTRO+, there is an opportunity for you to get rewards for every fill-up at a Shell station. 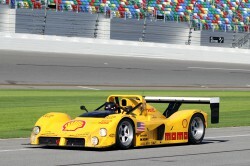 Shell and BMW have a shared passion for performance. BMW partnered with Shell V-Power® NiTRO+ to provide the Best Total engine protection you can get and with those smart enough to take advantage, Shell takes it a step further by offering a great way to easily lower the cost of everyday life by paying less with the Fuel Rewards® program. 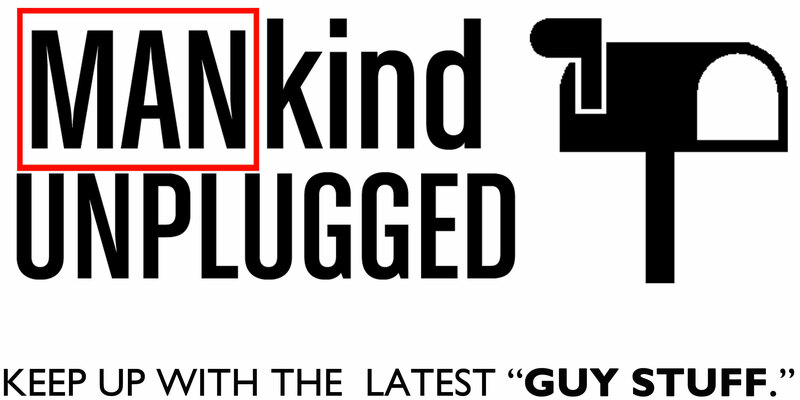 Members of the Fuel Rewards program can shop, dine or make other day-to-day purchases including fuel where you earn cents-per-gallon savings known as Fuel Rewards savings. For an introductory period of six months, all new and current Fuel Rewards members are automatically awarded Instant Gold Status which is a loyalty tier that allows even more savings. On every fill-up with any grade of Shell fuel, including Shell V-Power NiTRO+ Premium Gasoline, members can save at least five cents per gallon. 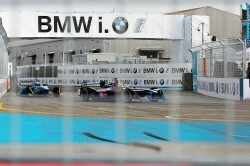 All that savings can be attributed to you investing in yourself (and driving) by going to BMW’s Ultimate Driving School. 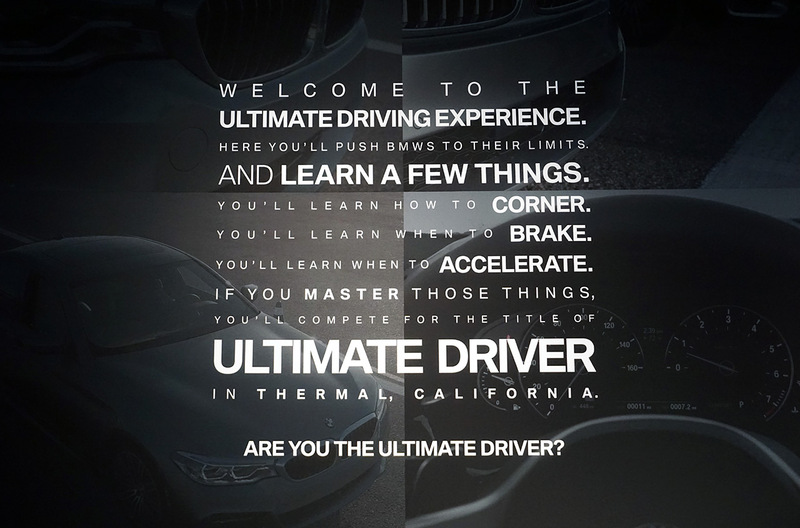 The Ultimate Driving Experience offers an opportunity for you to step up your driving skills. 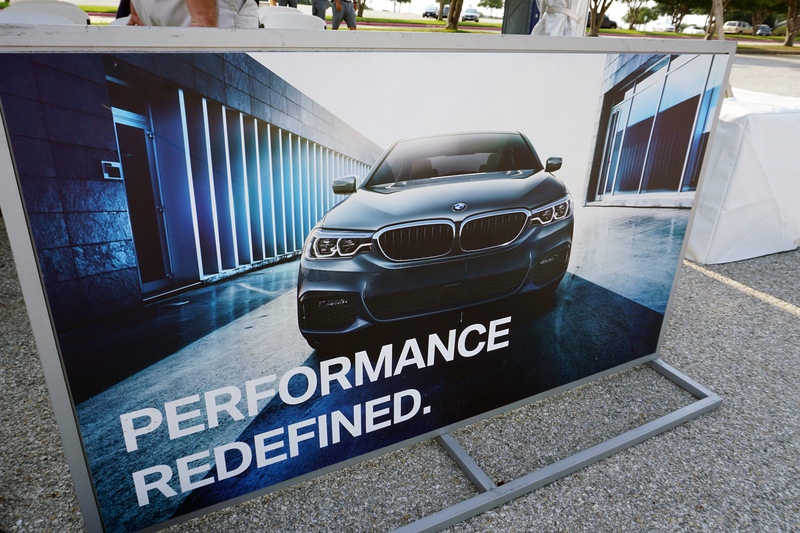 Whether you’re interested in getting behind the wheel of the BMW M Series at their M Car Control Clinic, want to explore the BMW 5 Series, or you want a 15-minute street drive behind the wheel of a new BMW, we urge you to visit The Ultimate Driving Experience website to see register for a city near you. 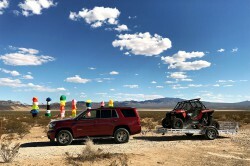 To learn more about Fuel Rewards and how you can get Instant Gold Status, visit www.fuelrewards.com/gold and follow @Shell_OnTheRoad on Twitter. Disclosure: Thanks to Shell for providing the accommodations for this trip.